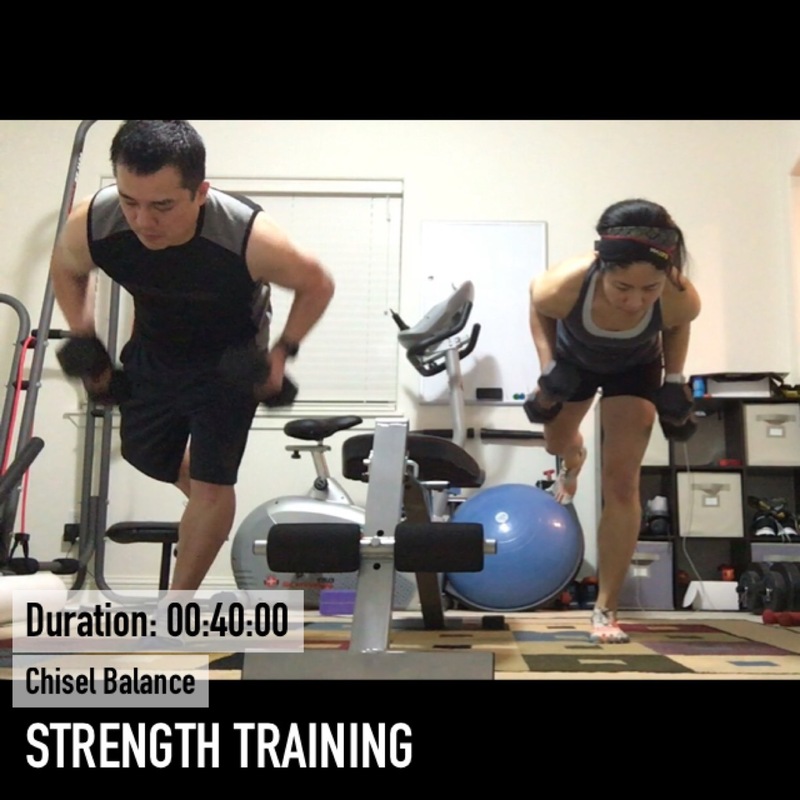 Monday – Chisel Balance from Hammer and Chisel. It was a good balance and strength workout. 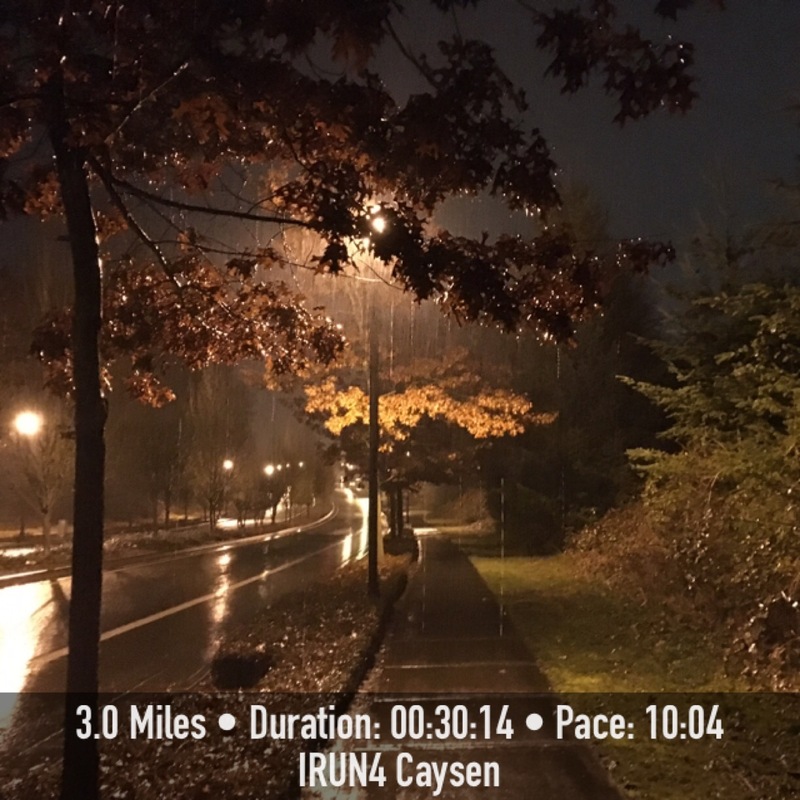 Tuesday – Ran 3 rainy morning miles before work. 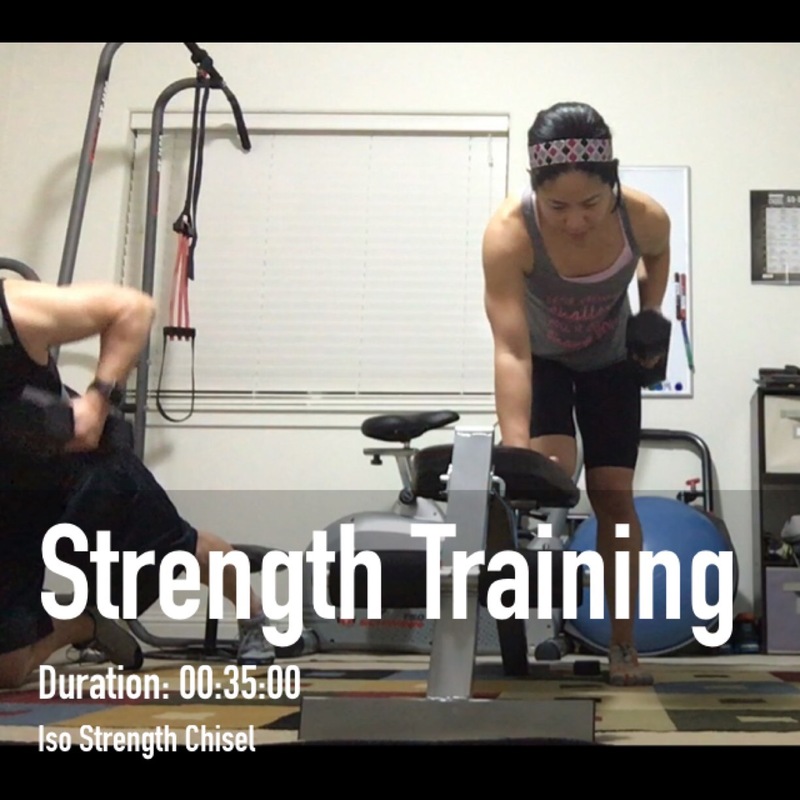 Wednesday – Chisel Cardio. 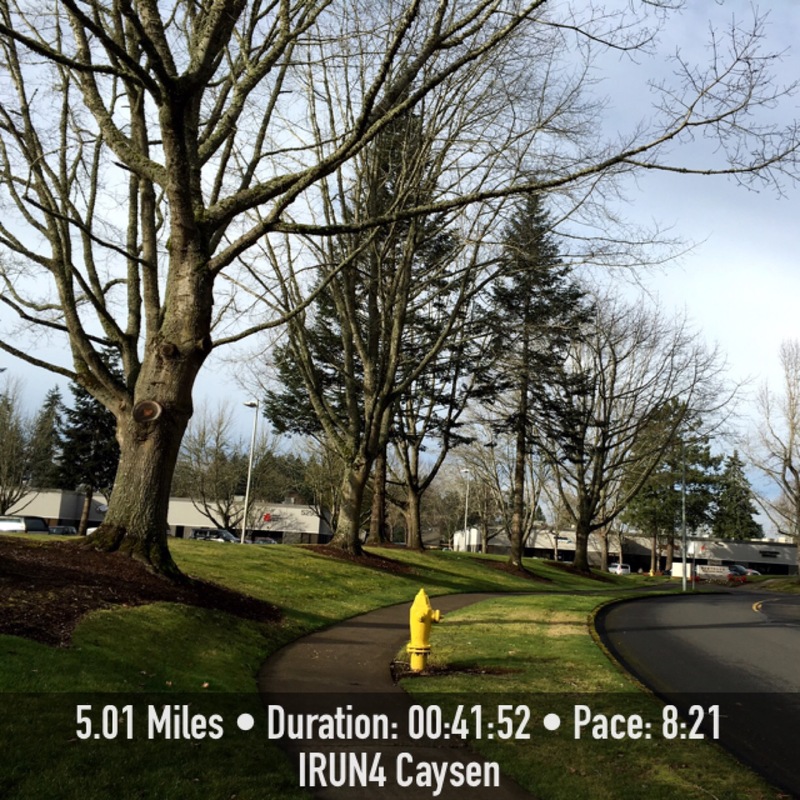 Then ran 5 miles while the kiddos were both in school. Friday – Hammer Build Up. 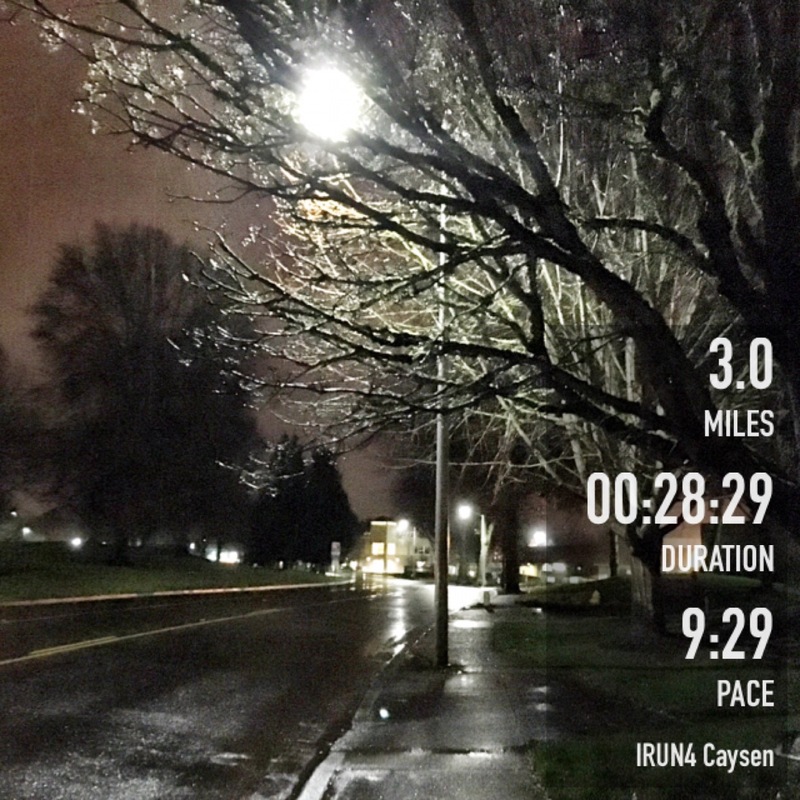 Also, I ran 3 miles. 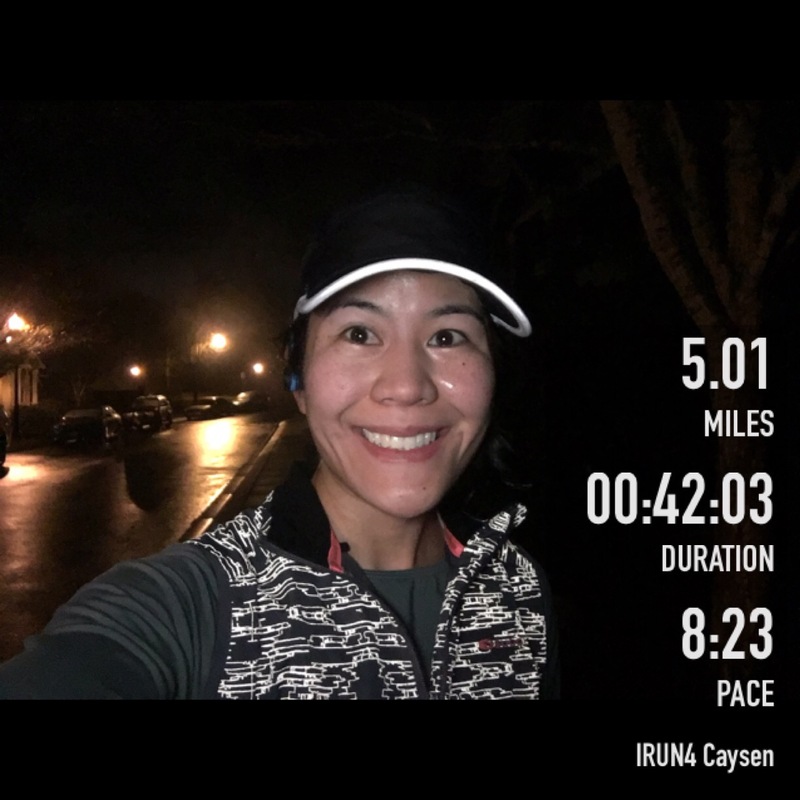 Saturday – Ran 5 morning miles. Sunday – Rest day. I only ran 16 miles last week. The My Asics App doesn’t have me running a lot of miles and I’ll be just using it as a guide while I mix the strength training in as well. I think I might look for a new half marathon training plan. What plan do you like to use? I also ended up with 88 miles for the month. I checked my mileage from last year and I ran 88 miles, so not bad. Do you like animated movies? How’d your week go? Be sure to check out my SLS3 Dual Running Belt Giveaway if you haven’t already! Your yoga poses for the week are great! I typically use one of Hal Higdon’s training plans as a base guide and then modify slightly. This is something we spent a lot of time on in coaching class — so I guess I can create my own from scratch now! 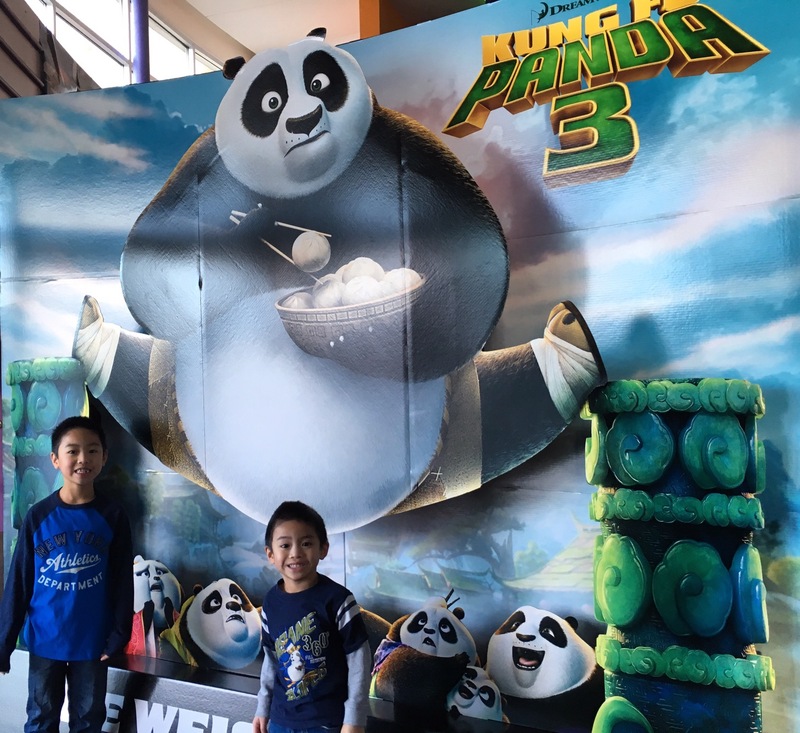 I used to love all the animated movies and miss them now that my kids are older. Would it be weird to go anyway without them? LOL. Thanks for linking with us Sherry! Thanks Holly! I might use Hal Higdon again. I’ve used his plans before. Lol, I don’t think it would be weird to go without them. I like animated movies even before I had kids. Thanks for having your awesome link up! You are killin’ the yoga poses Sherry!! OH I want to see that movie. I hope my grandson is interested in seeing it. I heard it was pretty funny. Jack Black right? Great week of workouts and great pics. Always looking so strong and fit!! Thanks so much Diane! Yes, Jack Black’s voice is in it! It was funny and cute. I really liked it. You are one tough cookie to run 3 miles in the rain! I love all your yoga poses! I’ve been loving seeing all the runners bust out the yoga! 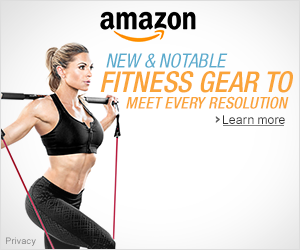 I’ve never been able to follow a training plan! I make too many changes, or I get injured from doing too much. That’s okay. I like to follow them as best I can but that doesn’t always happen. I’m so impressed with all your great yoga poses! Have you used the Asics app before, I was thinking it was you who introduced me to it. At the time it wanted me to run more days than I wanted too but I did like how it gave me goal paces and all too. Great job on keeping up with your strength training. Tell me what’s been different using the Hammer and Chisel? Recommend? Results you’ve seen? Thanks Sharon for linking up and for you support! OMG I am so sorry Sherry I feel like an idiot. Please accept my apologies. You should be getting stronger sometimes it’s hard to notice when you do it a lot then it’s like bam I use to not be able to do that. I usually follow Hal Higdon’s plans for marathons and a Runner’s World Plan for half’s. I’m guilty of not following my plans for half’s especially when I run several in a season. You’re doing great with your yoga poses and the Hammer and Chisel workouts. I wish I was as dedicated to the strength training as you. You have a lot of variety in your training. You are just killing it with all these workouts! I need to up my game in the strength department. All this travel has totally thrown me off normal schedule. 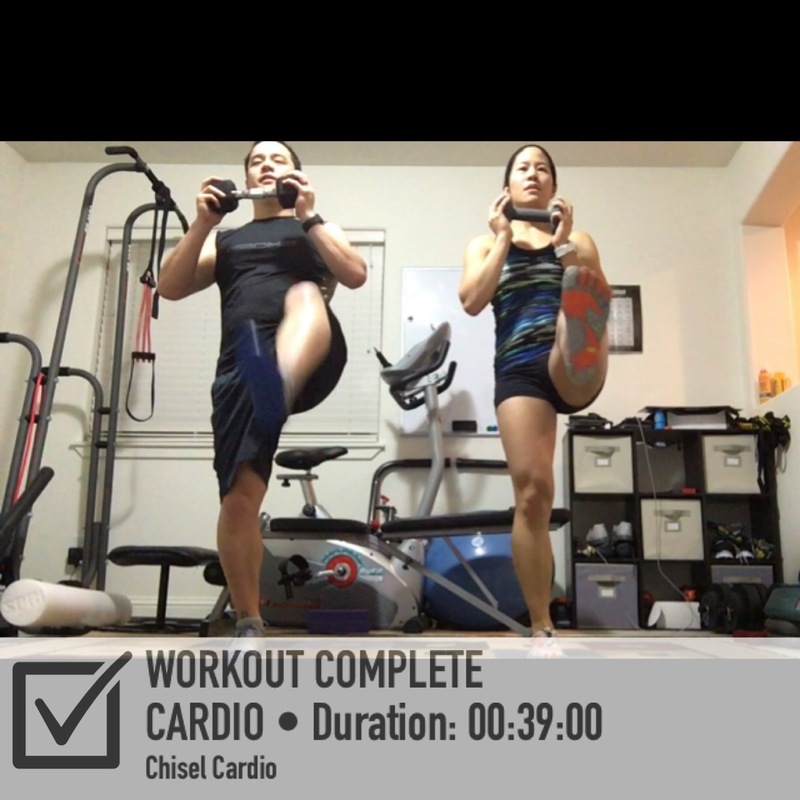 I am currently on my 6th week of Hammer & Chisel and I would love to start running for round 2 of the program. 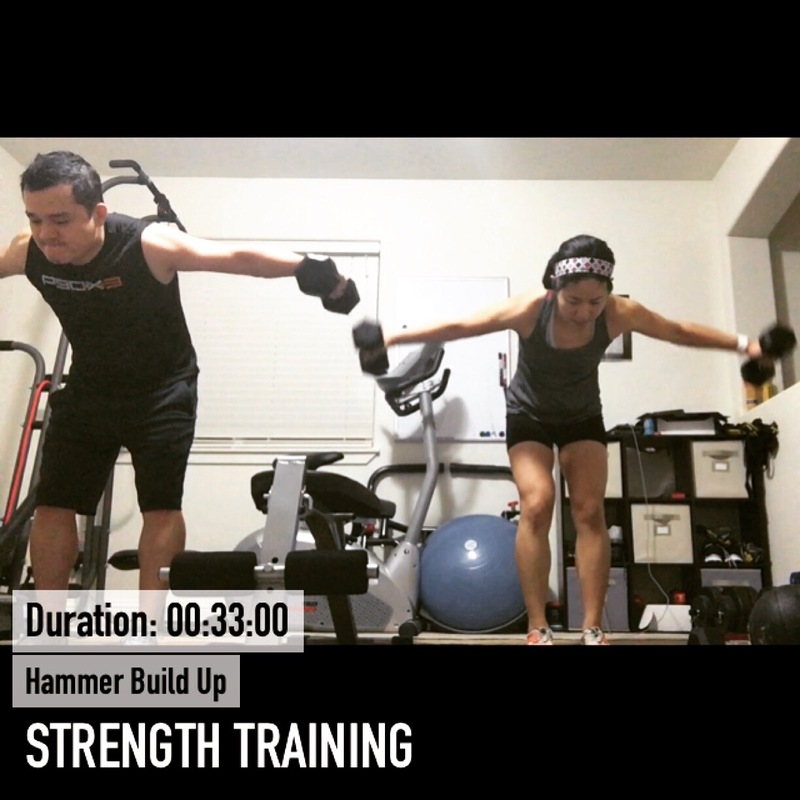 Did you create a schedule for combining Hammer & Chisel and running? If so, will you share it?